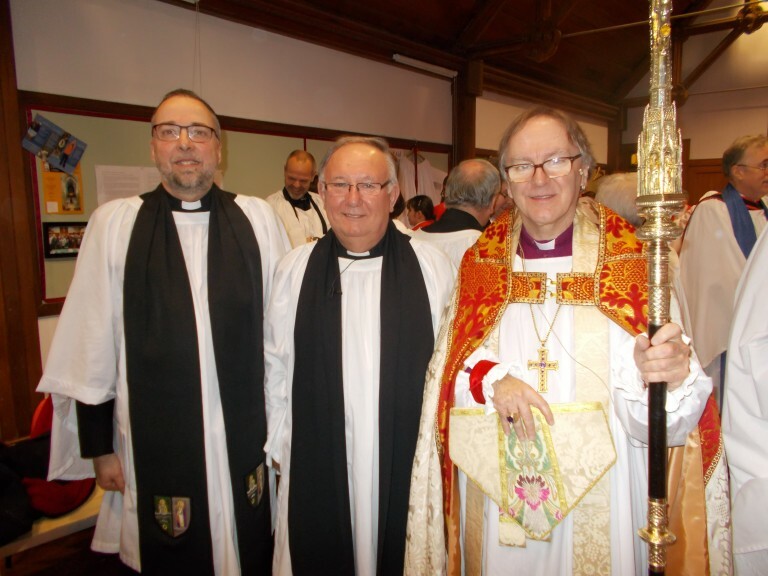 On Sunday 20th November 2016 the Rev Sandy Montgomerie was installed as a Canon at St. Mary’s Cathedral, Glasgow. 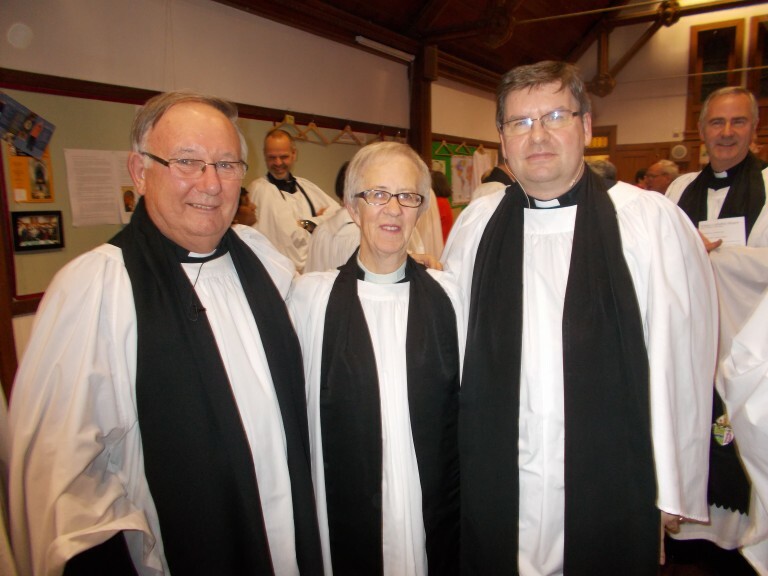 Rev Canon Sandy Montgomerie, Rev Canon Jeanette Jenkins and Rev. Canon Dr. Scott Robertson.